Welcome to the Grainger Lab. The Grainger lab is located on The University of Birmingham’s leafy Edgbaston campus in the United Kingdom. 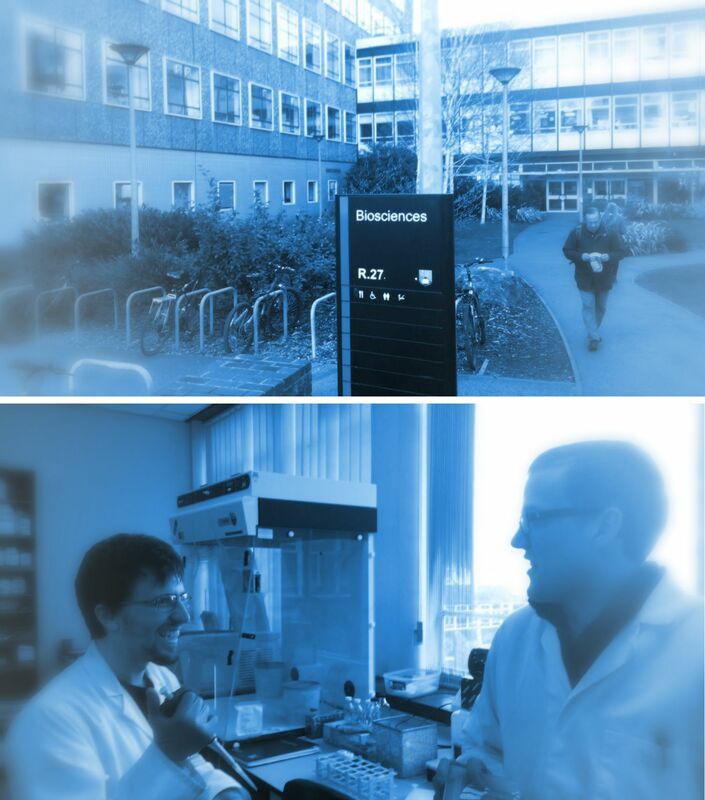 Our group resides in the School of Biosciences where we are part of the Institute of Microbiology and Infection (IMI). Collectively, researchers in the IMI are expert microbiologists, immunologists, biochemists and chemists, with technical expertise in next generation sequencing, genomics, proteomics, molecular and structural biology, biotechnology and modelling. Work in our laboratory is focused on understanding the biology of bacterial chromosomes. Consequently, we are interested in a broad range of biological processes that directly require the interaction of DNA with other cellular machinery. Our current research interests include understanding how i) gene regulation is managed on a chromosome-wide scale ii) pathogens control the production of toxins and iii) molecular pathways to multiple antibiotic resistance. These web pages are intended to provide an overview of our research, advice for individuals who would like to join our laboratory and resources for scientists interested in our work.